Join FireTribe for this month’s community Fire Jam. The Fire dancing group invites fire dancers, musicians and spectators to get involved or just sit back and enjoy the fire show. 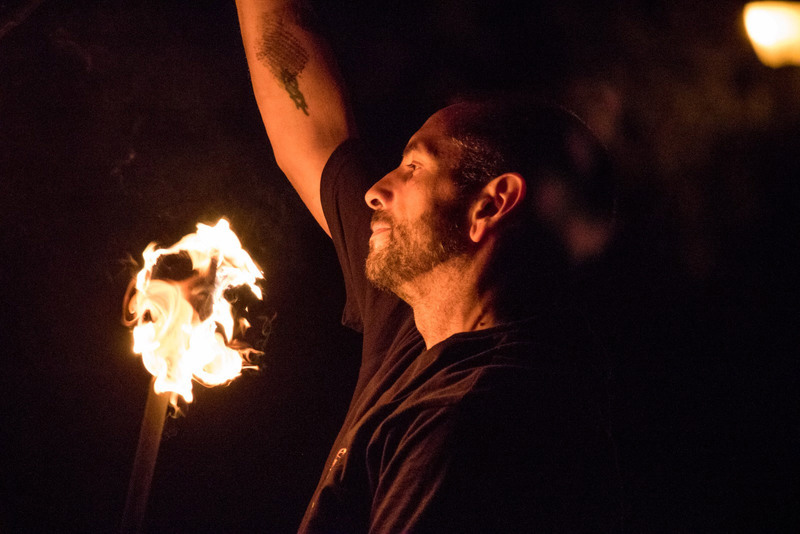 The event is open to all fire dancers and musicians, with a quiet time at 10pm. Bring the whole family including the dog, but remember to keep it green and take your trash home with you.